Coloplast Comfeel Plus Ulcer Dressing - Combines the benefits of a highly absorbent Hydrocolloid with an alginate for superior exudate management. 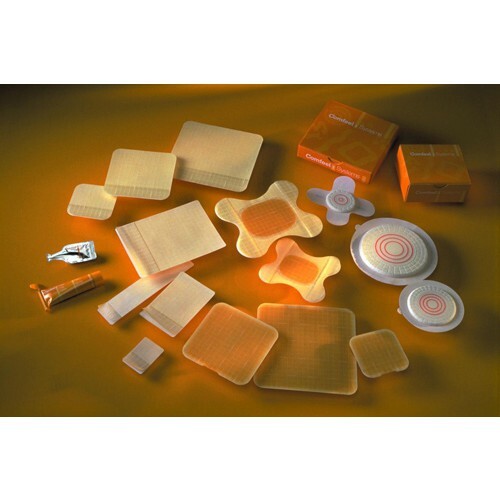 This wound management dressing, by Coloplaste, uses a special adhesive that is gentle to remove, yet stays in place. 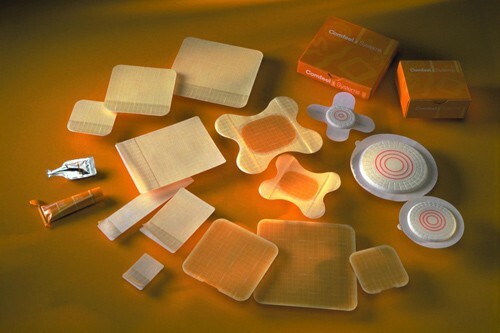 Comfeel Plus absorbs medium to heavy exudates, so these dressings can be changed less often, promoting healthy healing.